This year a lot of our readers have been waiting to see the Amazon Echo Spot Smart speaker see a price drop over Black Friday 2018, that time has arrived! We noticed Amazon dropped the price of Echo Spot today. It’s been reduced from £119.99 to ONLY £89.99, which is great for this speaker with a screen. it’s unlikely to go any lower over Black Friday and Cyber Monday. This is the updated version when compared to Amazon Show and fits in smaller spaces. 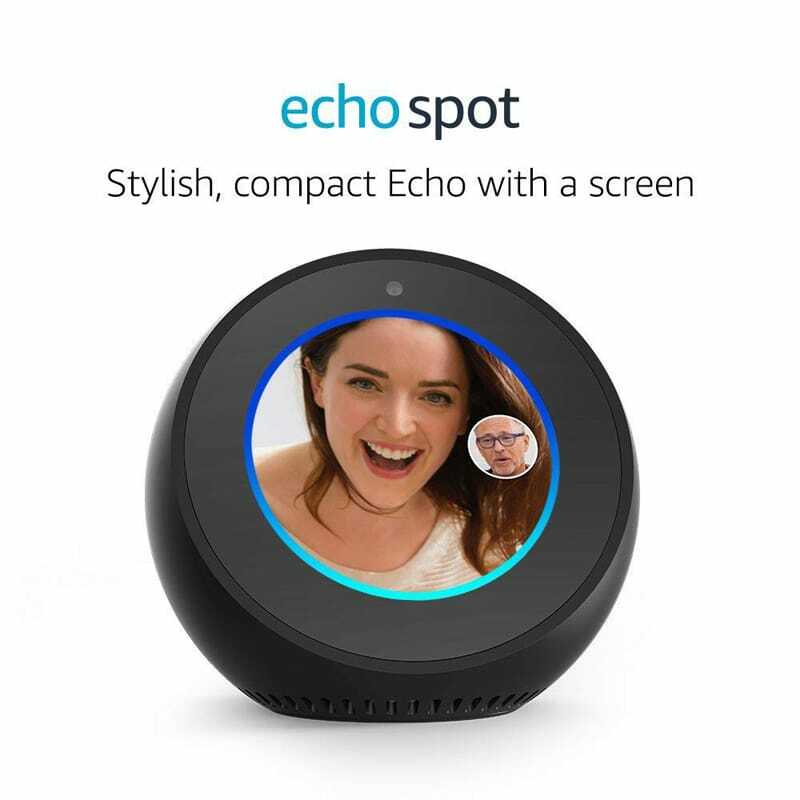 Echo Spot uses their 2nd generation far-field voice recognition, so you are able to watch video flash briefings, to-do and shopping lists, weather forecasts, and take hands-free calls just by speaking. At this price, we wouldn’t hang around, as it’s a great deal.